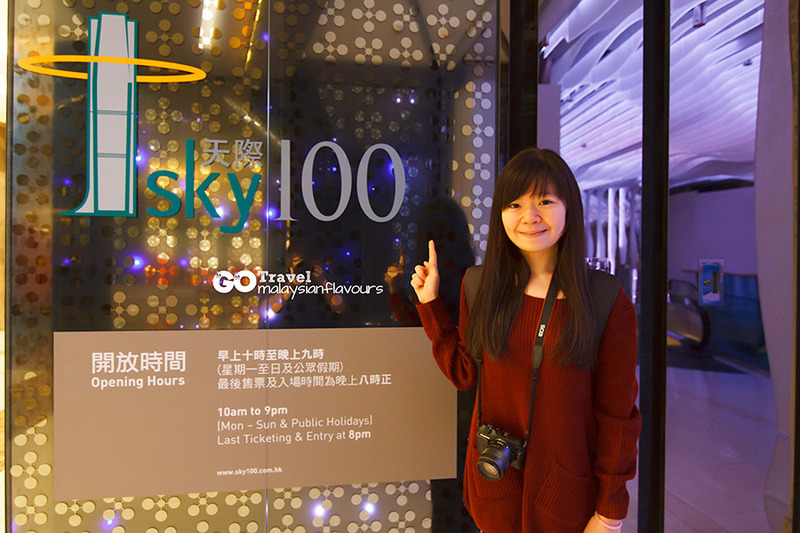 Sky100 Hong Kong (香港天際100) is the only indoor observation deck in Hong Kong that offers 360 degree view of this beautiful city, 363m above the sea level. 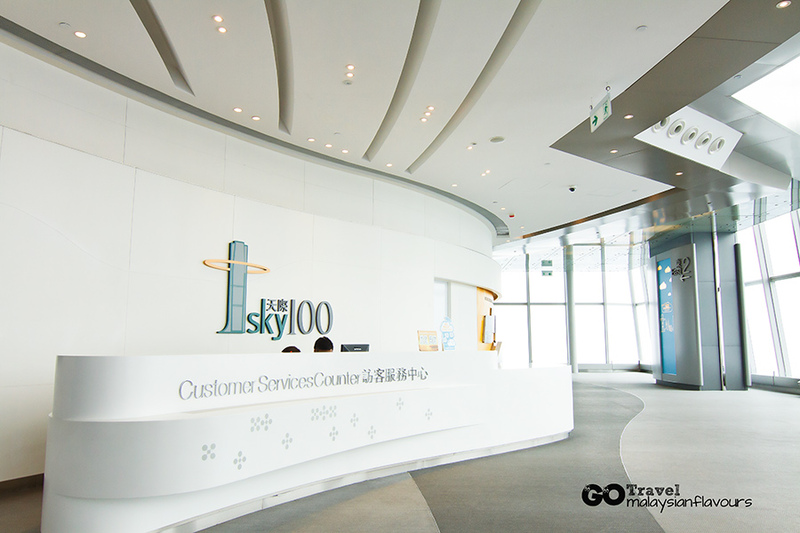 Located on the 100th floor of Hong Kong International Commerce Centre (ICC) building, the tallest building in Hong Kong, Sky100 is proud to becoming one of the noteworthy tourist attractions in Hong Kong. 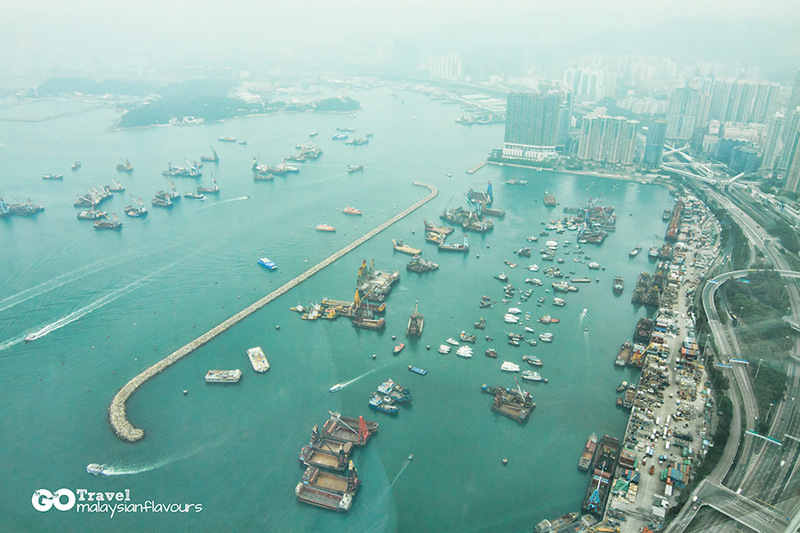 While Victoria Harbour and The Peak are the must-visit tourist spots when you are in Hong Kong, whether for first timer or re-visit, Sky100 on the other hand, is less well-known. In fact, it was rather empty during our visit, but that was what we enjoyed most. 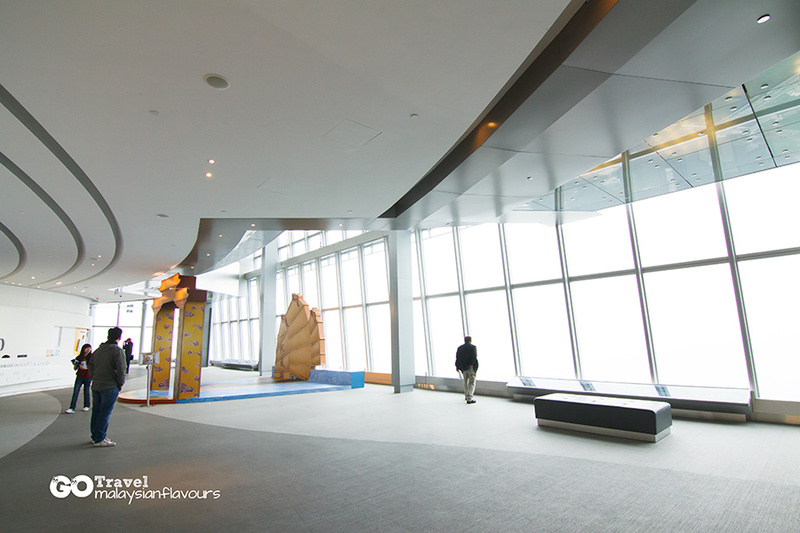 We spent few hours walking around Sky100, rest by the ceiling-to-floor huge glass window and got fascinated with the magnificent skyline view up high. The only thing that disappointed us would be the weather, which was quite hazy, low visibility that caused some buildings couldn’t be seen clearly. 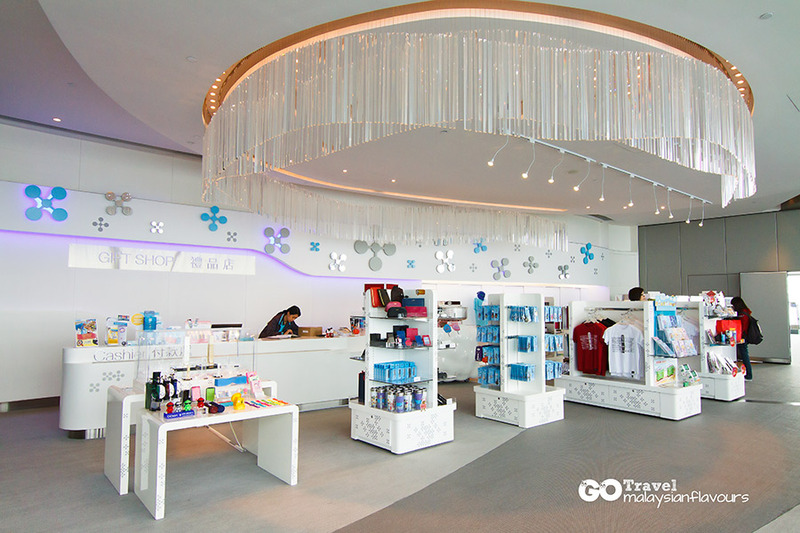 We suggest to visit during summertime, where you can enjoy clear blue sky. Stay from afternoon till sunset, the view will surely be spectacular. 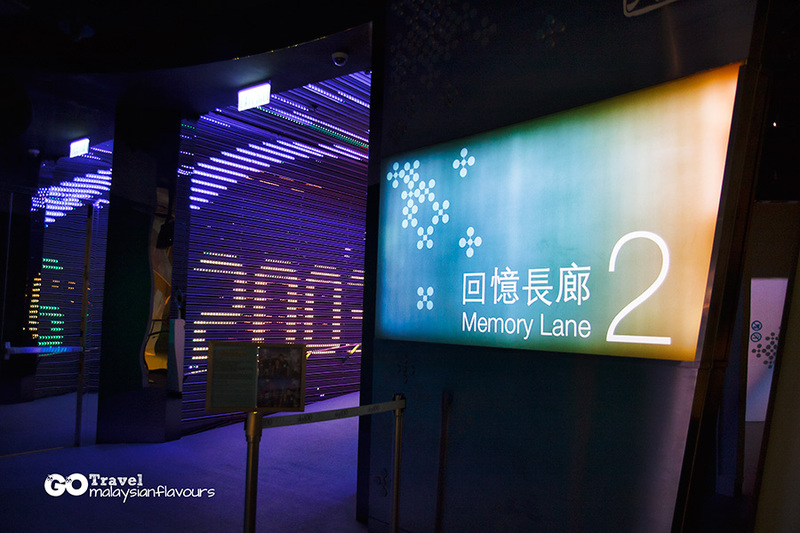 Standard walk-in ticket for adult is HKD168, while for pre-online purchase is HKD151. 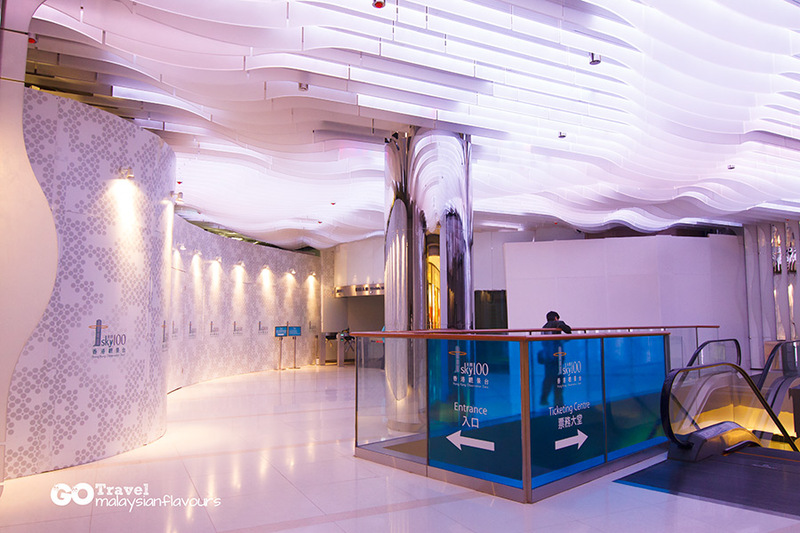 Children between 3 to 11 years old and Senior citizen aged above 65 years old is HKD118, HKD106 for online booking. Infant below 3 years old is FREE. 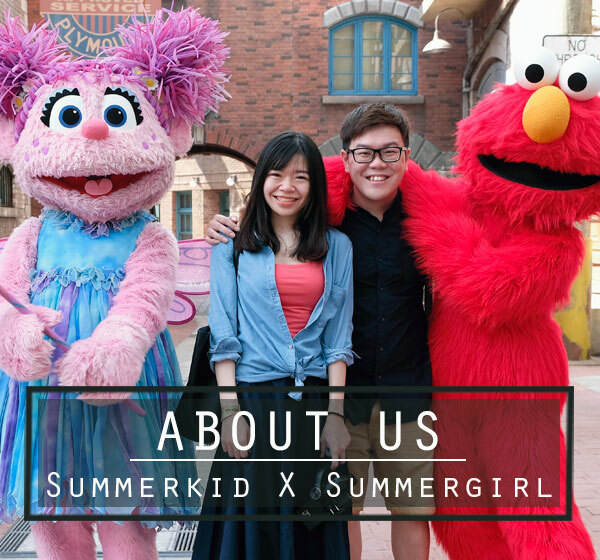 There’s also different promotional package available, such as Sun & Stars ticket, Night Package for 2, etc.. View more in their website (CLICK HERE). 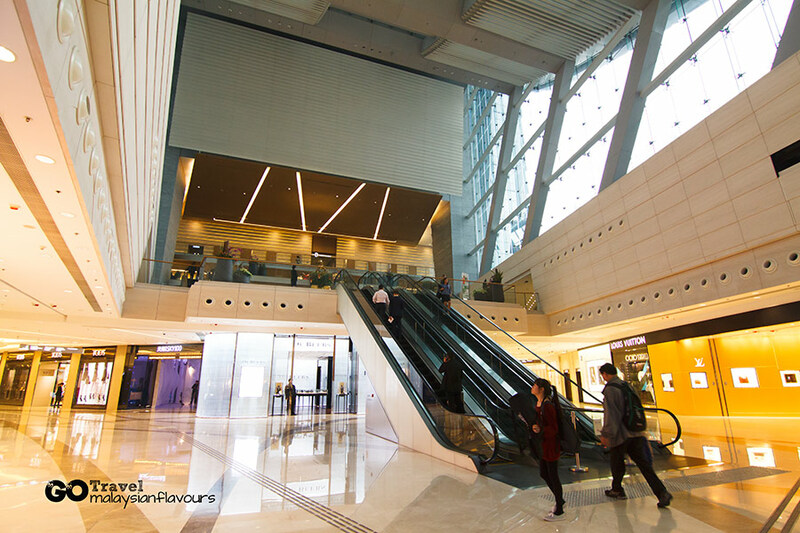 After getting our ticket, staff directed us to another level to start visiting. 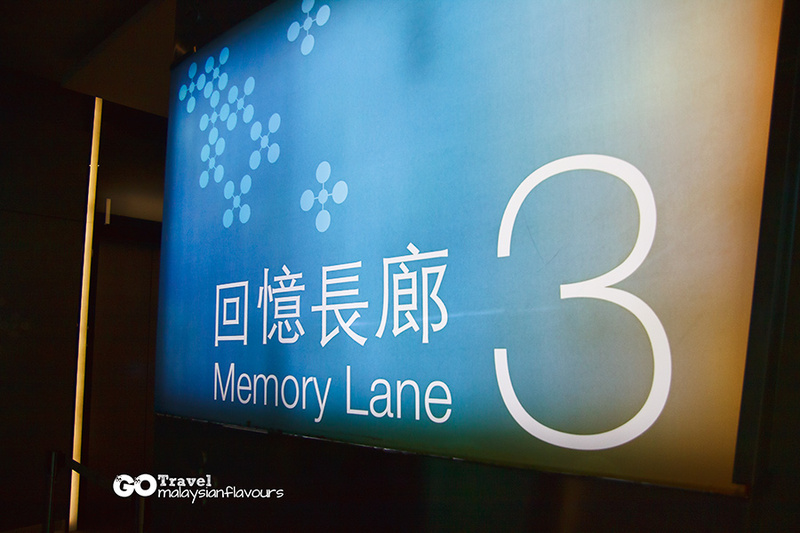 We walked through Hong Kong Memory Lane Time Tunnel and Hong Kong Memory Lane Project Exhibition, before reaching the elevator that we had long awaited for. Why? 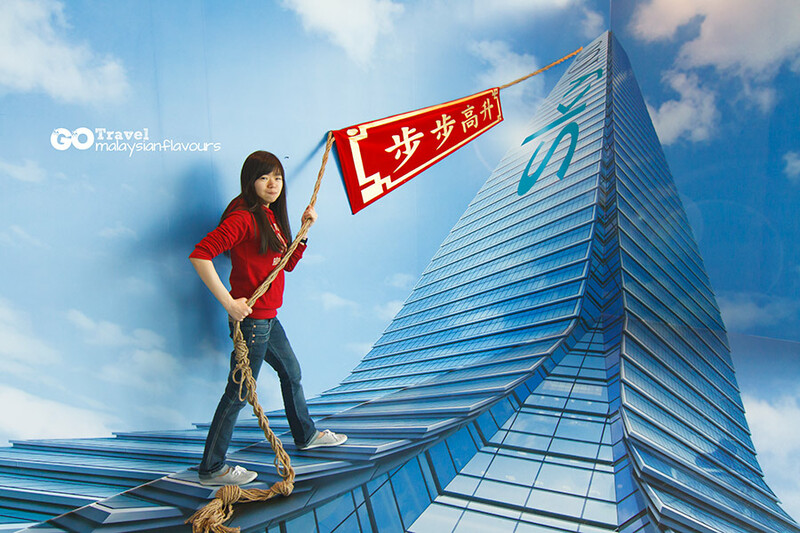 Because it is the exceptional swift double-deck high-speed elevators that brought us to 100th floor in just 60 seconds. Looked up and began to countdown for the doors to open. 60…50…40…30..20..10..9..8..7..6..5…4…3..2…1… 0!! 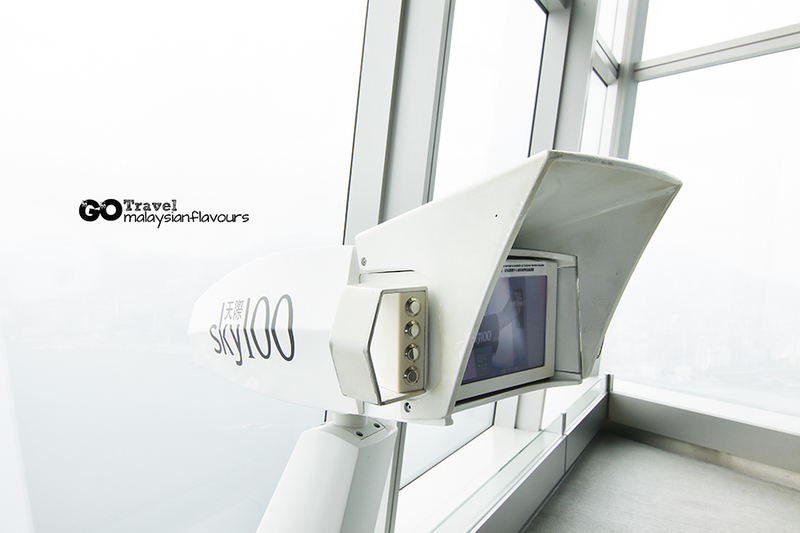 Sky-high experience in Sky100 Hong Kong started now! 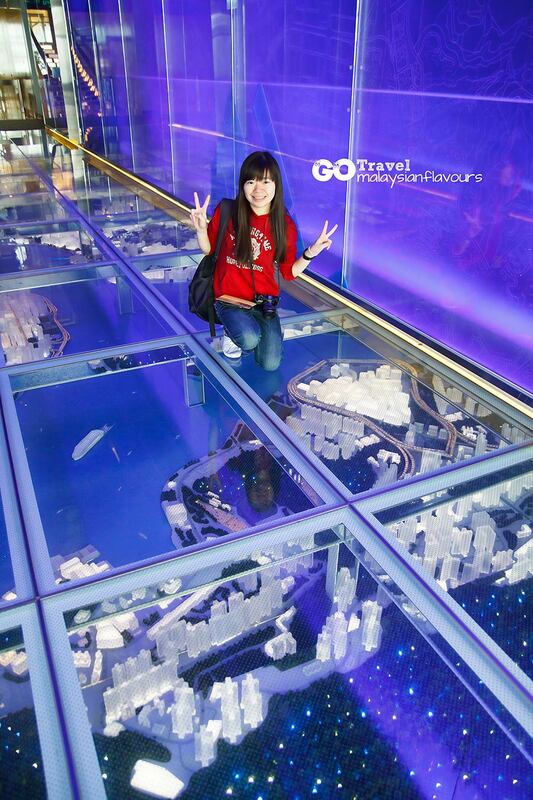 We were welcomed with Sunken Model built below transparent glass, featuring buildings of the city in miniature form. 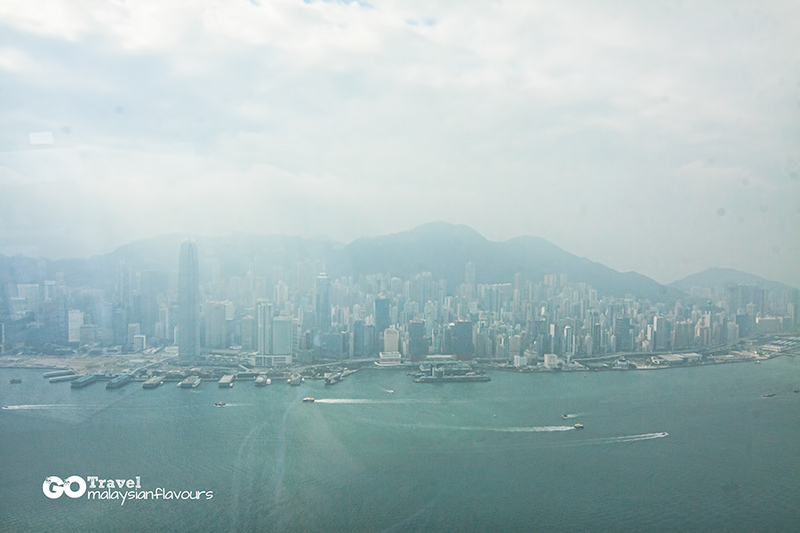 Quite impressive though but we got more driven away with beautiful views of Hong Kong, high up the ground. 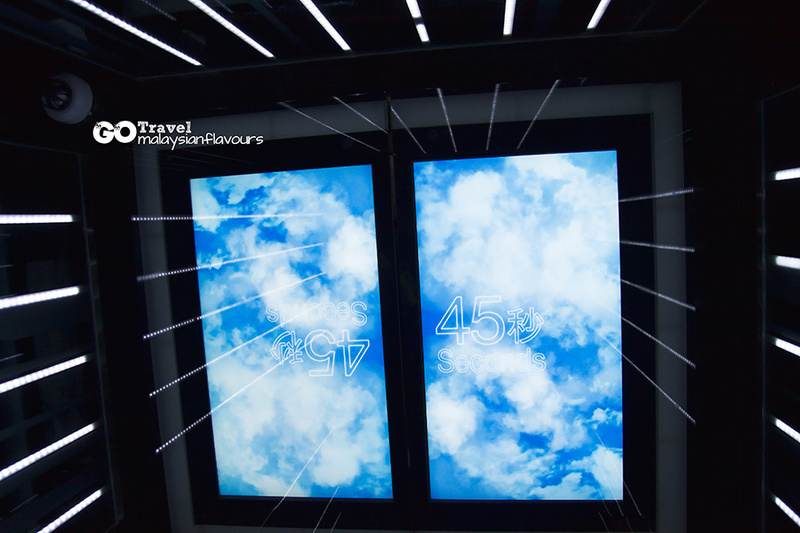 Light Box displays, photo booth, souvenir shop, advanced telescope, Sky100 app are well-equipped within the space. 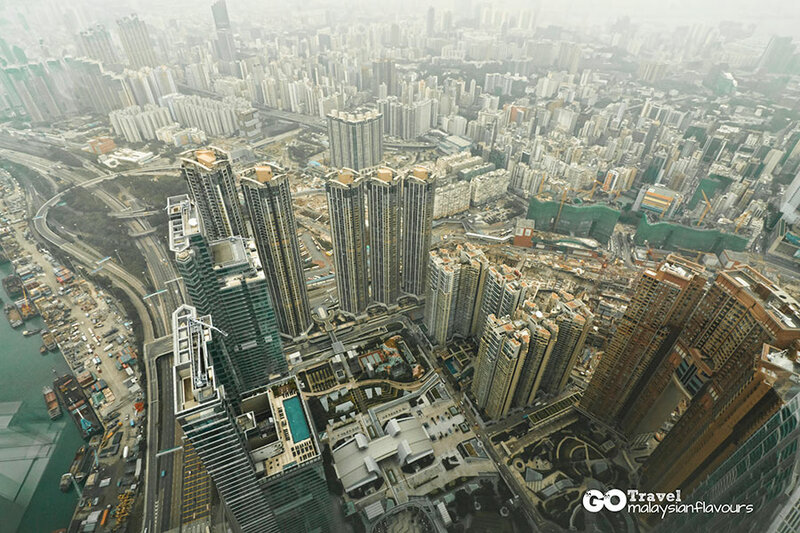 Every direction called for different view and development level, but all sum up to form splendid Hong Kong city panoramic scene. 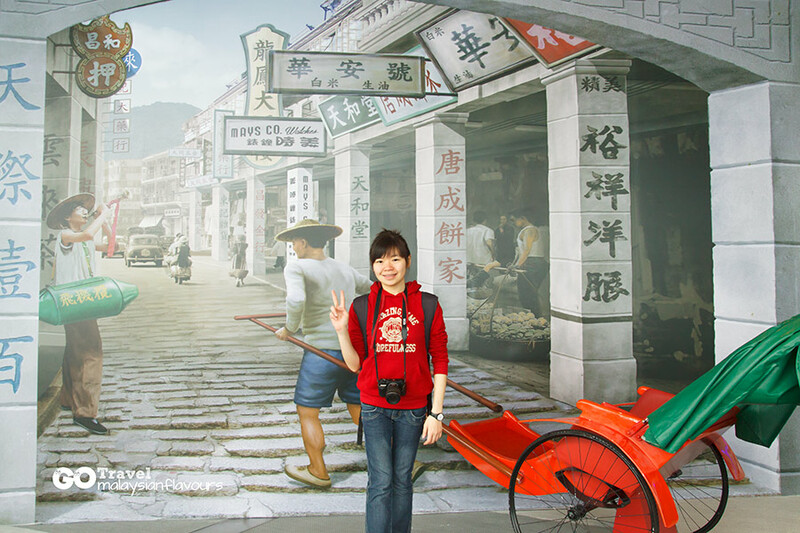 There’s also various exhibition in the hall on different occasions, which provides visitors with insights of Hong Kong local history and culture, allowing visitors to have better understanding of Hong Kong. 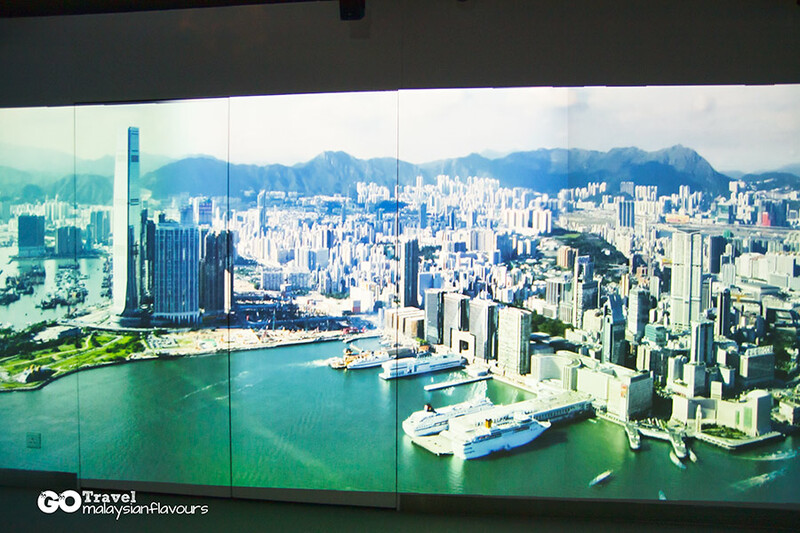 Our visit to Sky100 Hong Kong is definitely memorable, despite the low visibility during winter time. Ticket price is considered expensive though. 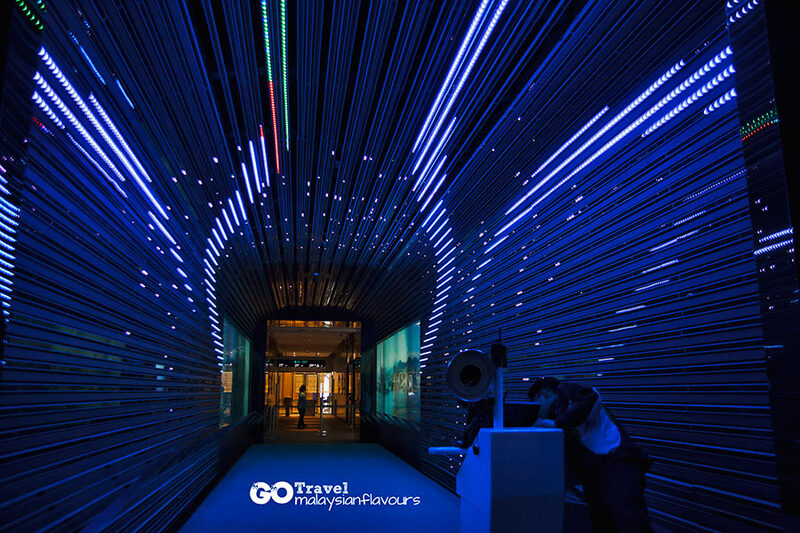 However when we think back, the experience of enjoying the best stunning view of Hong Kong without having to squeeze within the crowd, take as many photos as we wanted to without disturb, it is all worth it. 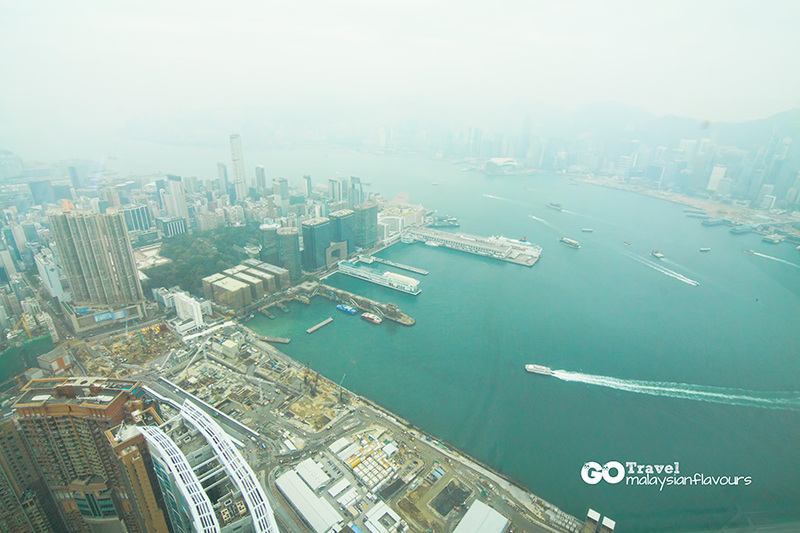 Trust us, the view at Sky100 and The Peak Terrace428 are totally different. Sky100 is much more amazing! 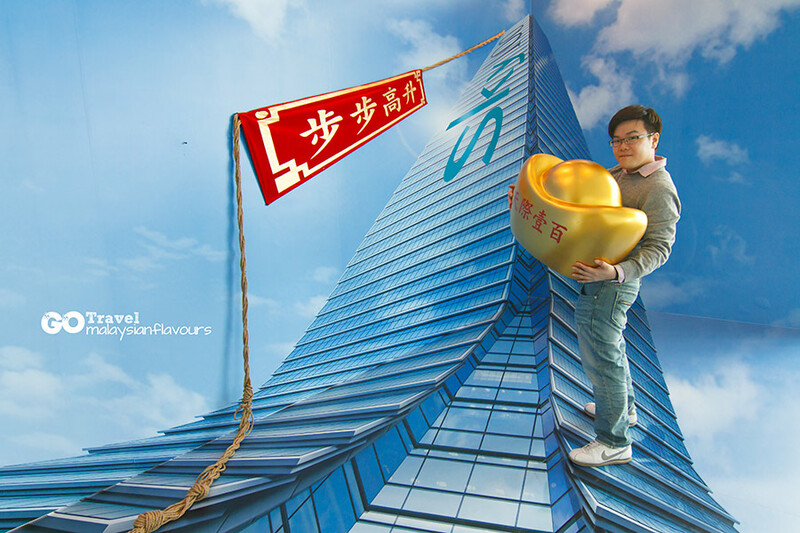 HKD118 for child (3-11 years old, senior above 65 years old). 10% discount for purchase online HERE. very rare post with so many photos of you!